SWTOR’s Jedi Under Siege started a brand-new storyline, one which re-ignites the war between The Empire and the Galactic Republic. 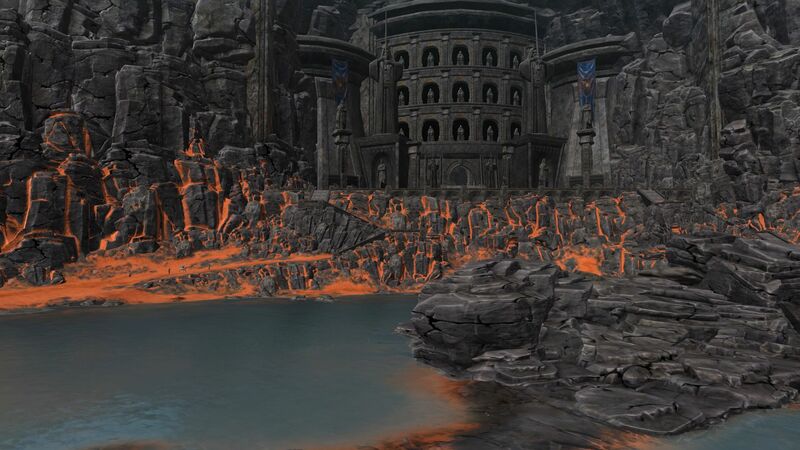 Although it has been some time since Ossus was released to players, I wanted time to think through the choices you are provided. And I also wanted to test the new dailies too see the impact, if any, on my Fibromyalgia pain levels (a post on the dailies will follow another time). I have now done that test and have completed the Jedi Under Siege storyline four different ways. So effectively this is a review of the choices available and of Ossus in general. 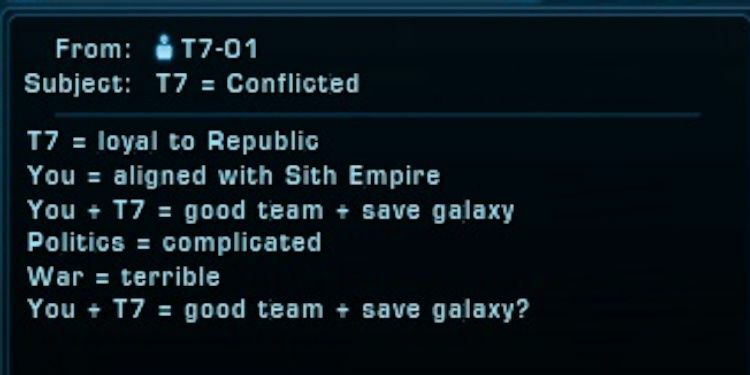 And hopefully if you’re asking “Should I choose Empire or Republic?”, then you can be a bit more informed! I do not have all classes ready to play Ossus. As such, I will be missing other subtle, future future story points that may be class related. I am about to run my Bounty Hunter through the Jedi Under Siege story. However I have not got these classes close yet. That said, I have plenty to share, so let’s get to it! Empire or Republic? Loyalist or Saboteur? Note: all screenshots can be viewed full screen. Simply click/tap them. If it’s a “block” of screenshots then that opens it up gallery-style. This allows you to use forward and back arrows to see the whole gallery. So you don’t have to click each screenshot separately! 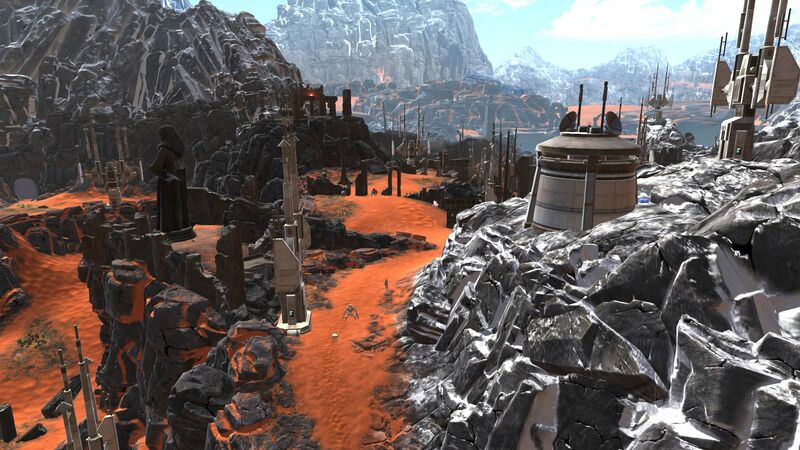 Ever since SWTOR released Traitor Among the Chiss on Copero, I’ve wanted Bioware to create a brand new, explorable planet. 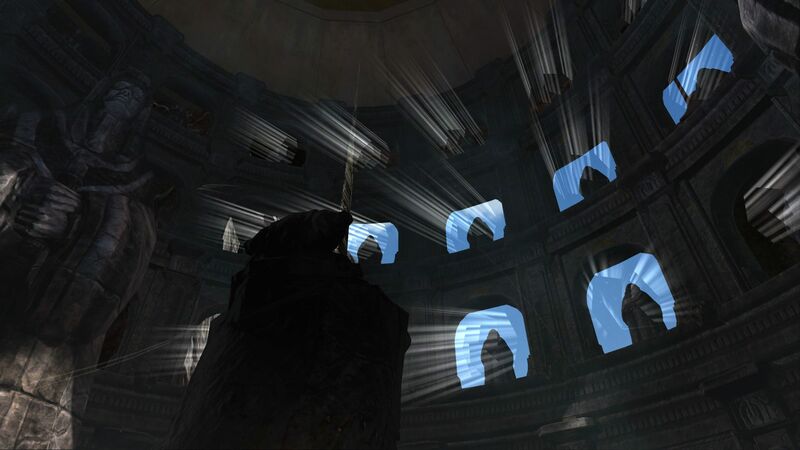 The environment design had taken huge leaps forward since Knights of the Fallen Empire and into Eternal Throne and beyond. 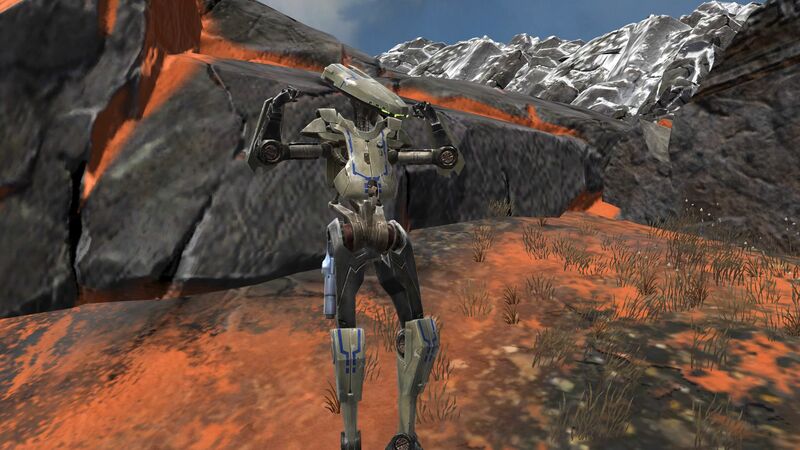 But since Iokath, all the best designs had been held behind Flash Points. So when a brand-new planet was announced, it made my day! And I was not disappointed. 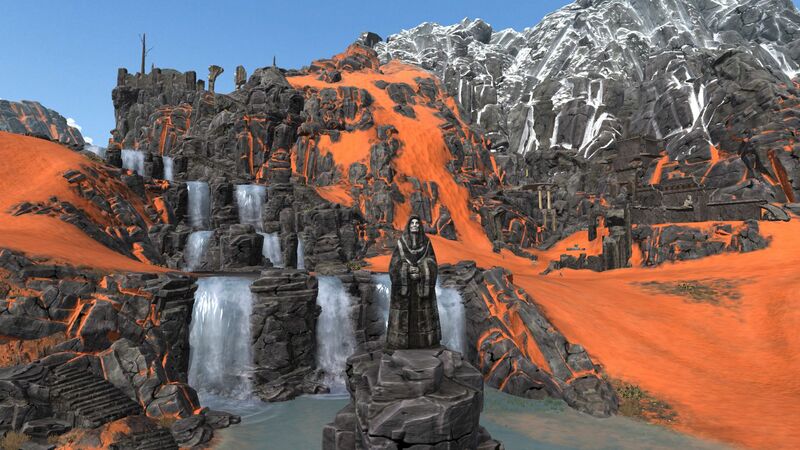 The Ossus dailies are spread out, and the rugged terrain varied and interesting. That means exploring (#StopAndStare) without having to fight something every ten seconds is doable. 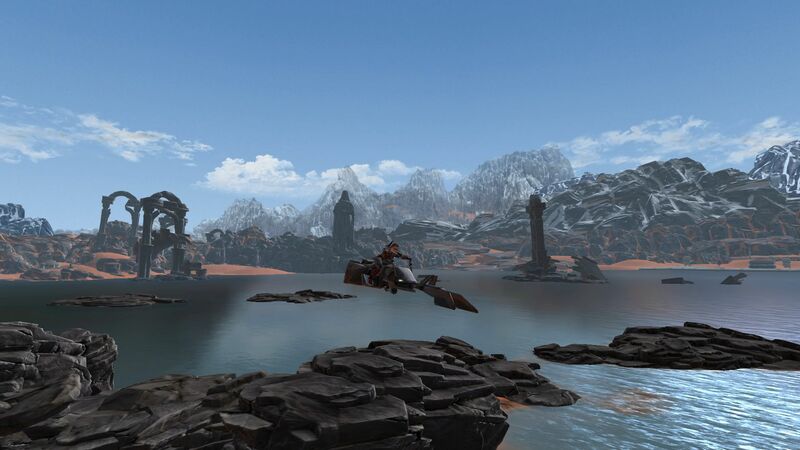 And for the first time, SWTOR has introduced dynamic weather. So when I was updating this post, a thunder storm just rolled into the region I was questing in. A feature I love and ahve wanted for ages! I could share loads of screenshots, but I don’t want this page to take a month to load. I have featured some of my highlights in the hidden box under this paragraph. Just tap/click below if you want to see more! I was able to put my aerial screenshots to good use here too, without zooming out ‘past’ the map! 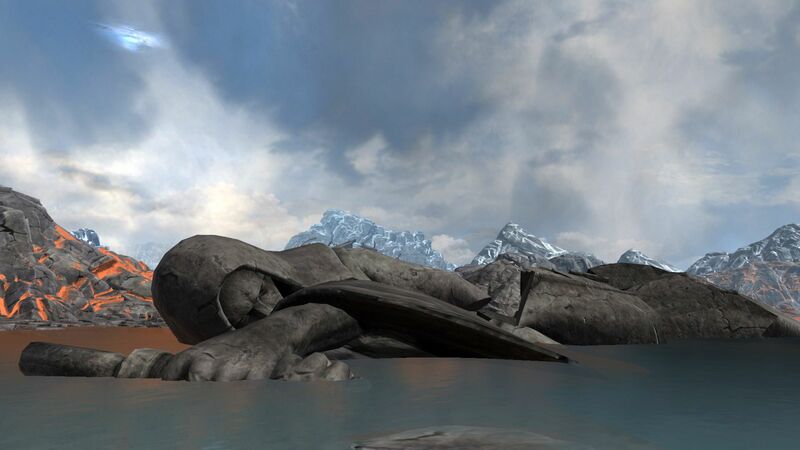 Much of the content released over the last year or two has been deadly serious: from Vaylin trying to take down your Alliance base on Odessen, to a war over the machine-world of Iokath, to the Theron Shan “Traitor” storyline. It has been a long time since we had any comic relief. But with the renewed Empire vs. Republic war, some of the lighter side of life has crept back in. In times of massive challenge, a need to smile becomes all the more important. 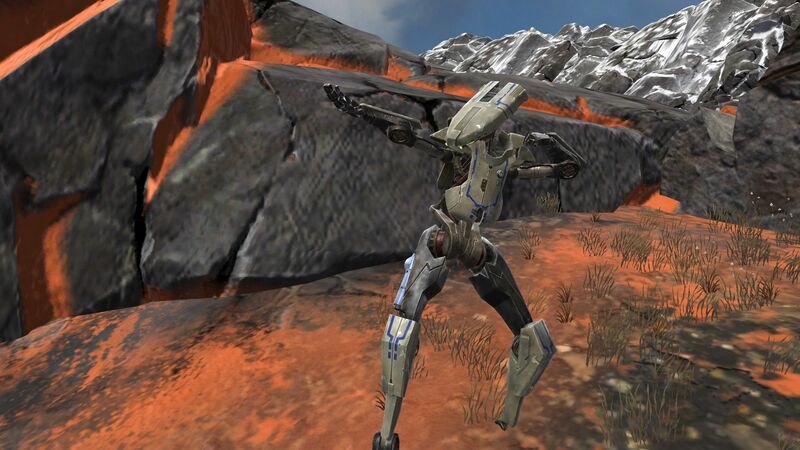 The first bit of this are the hilarious “Scrambled Droids” dotted around Ossus! Although, clearly, they will attack you on-sight, that doesn’t mean they can’t enjoy waiting for a fight to happen! I am totally convinced I’ve missed more than just these. 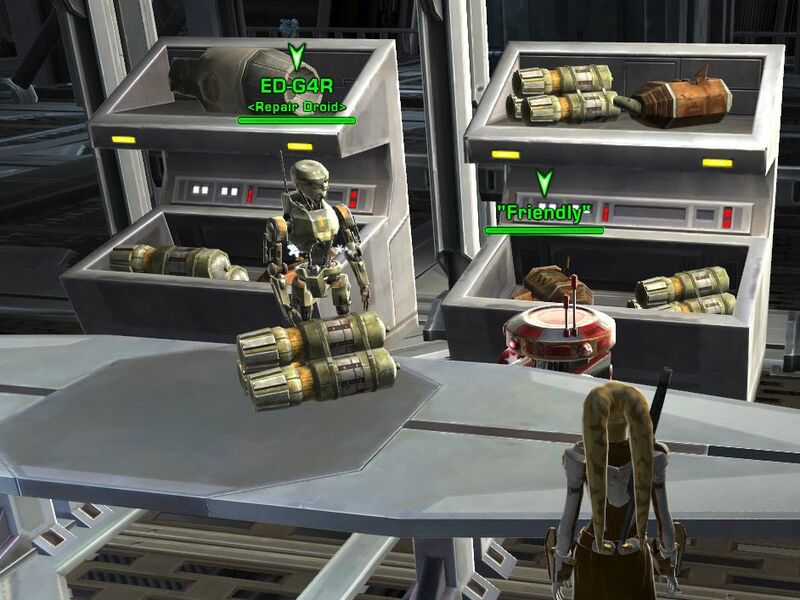 However, the repair droids in the Imperial base on Ossus are “Edgar” and “Friendly”! Burning Doc with a Put-Down! Who To Support – Empire or Republic? Loyalist or Saboteur? Okay, onto the serious stuff now (sorry!). I have to say I was both surprised and glad that you got to rethink your allegiance at the start of Jedi Under Siege. 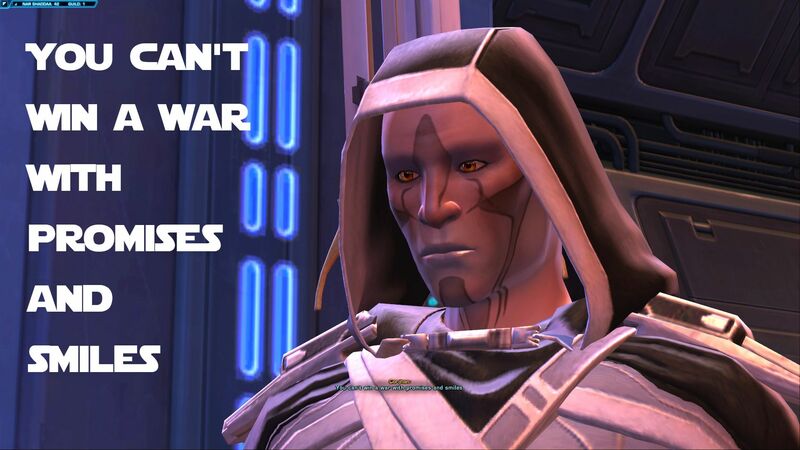 The last time you had to decide which side of the war you were going to support was on Iokath. However, long story short: since the destruction of both the Gravestone and the Eternal Fleet, your “Eternal” Alliance can no longer remain neutral. Effectively, to survive, an alliance must be formed with either the Republic or the Empire. After all, this is Star Wars, and without a functioning fleet, you’re only going to be able to deploy ground troops with help from somewhere. Let’s ignore, for a moment, that in theory any resources you control on Iokath, or from the many worlds that chose to join the Alliance you could have built a fleet! But Lana makes it clear that you do not have the strength to fight both the Republic and the Empire. 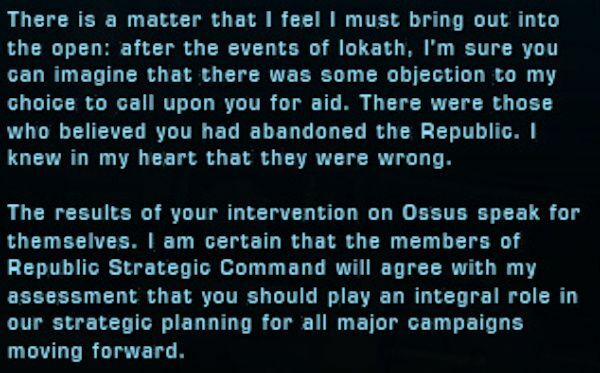 Your choice from Iokath can be rescinded. Just to note that in all Imperial combinations I have Empress Acina leading the Empire. 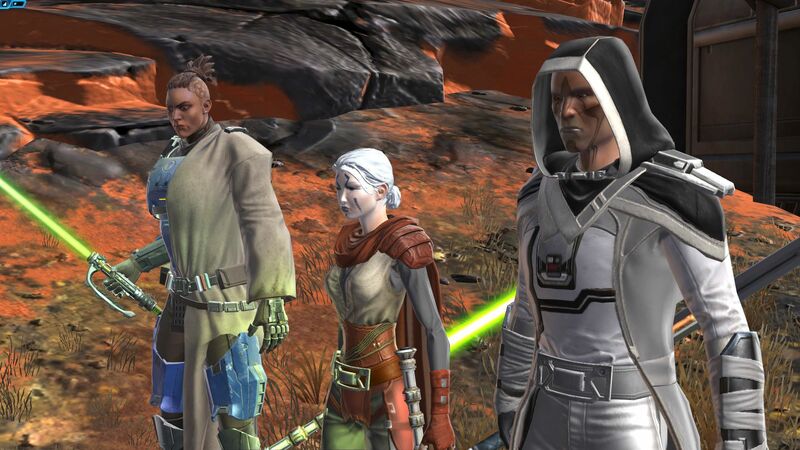 Talitha’koum and Xanthya sided with the Empire on Iokath, so Acina survived. 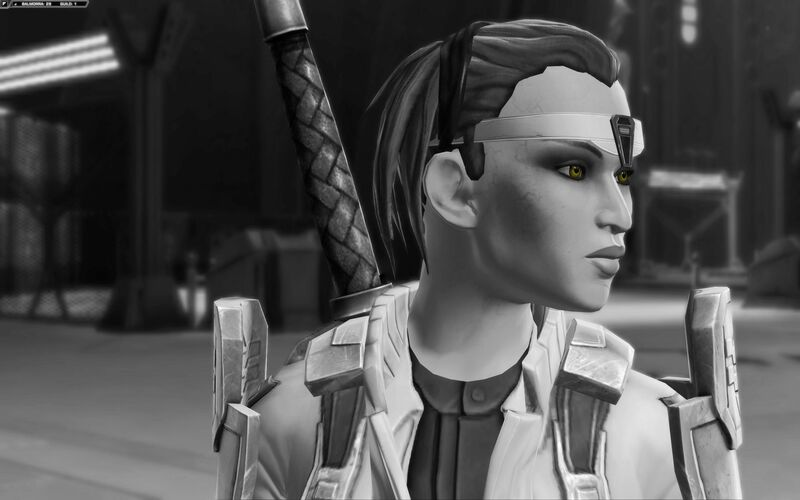 Alekah sided with the Empire on Iokath, therefore Acina still lives. Each character only has two possible options, but that makes four different approaches to the new war. Republic Loyalist: Republic characters choose to back the Republic. Imperial Loyalist: Imperial characters choose to back the Empire. Republic Saboteur: Republic characters choose to secretly undermine the Republic’s war effort. Thereby they support the Empire but (at least initially) in secret. Imperial Saboteur: the same as Republic Saboteur, but for Empire characters to work against the Empire. I was particularly intrigued by the Saboteur roles but in all choices I had to be happy they fitted with the characters that made the decisions. Naturally there is no side you should support, except that which makes sense for your characters. Don’t forget the RPG bit of the MMORPG! So what follows is how I chose whether to support the Empire or Republic. And also some observations on differences between Loyalist and Saboteur. 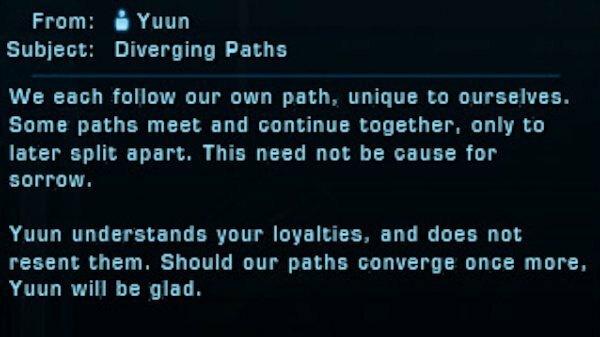 My Jedi Shadow Cor-Jhan initially accepted Acina’s offer of help during KotET – Run for the Shadows. 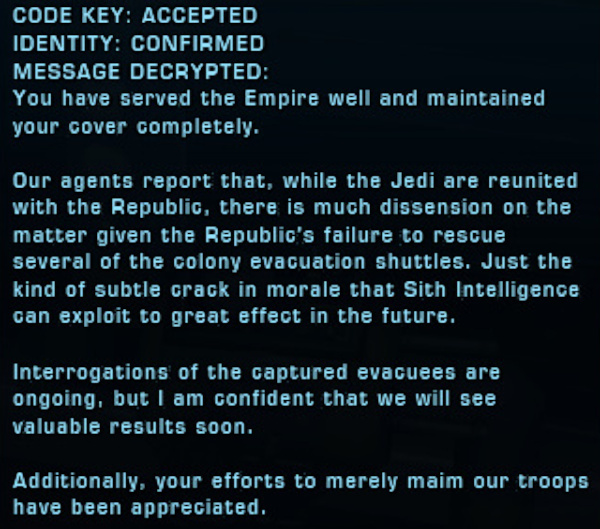 However on Iokath he reverted back to supporting the Republic for reasons it would take too long to explain here! Although he considers himself a Jedi (though pretty-much neutrally aligned), he still felt let down by the Republic over his capture at the start of Fallen Empire. But although holding no loyalty to the Republic, if standing with them was the only way to protect the Jedi, then that’s what he would do. That’s the basic (though incomplete) explanation! As I messed up the video for this one, I’ve included story-relevant screenshots. The other Republic-or-Empire choices have videos! 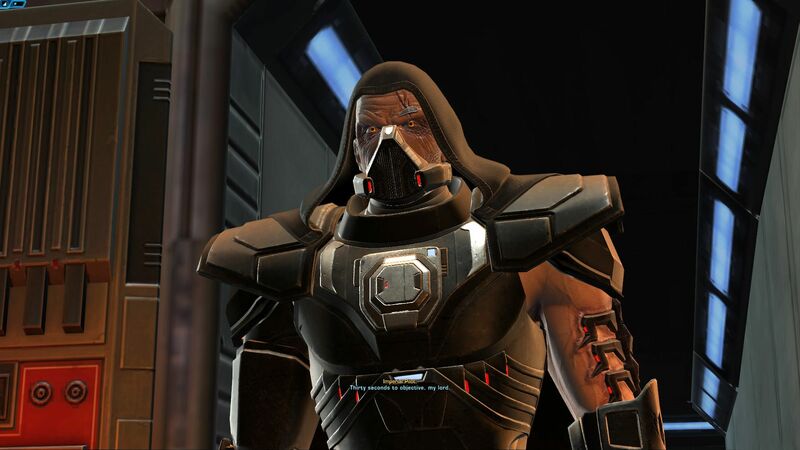 Initially you meet up with old-time favourite NPC, Jonas Balker on Nar Shaddaa to discuss your role with the Republic. You learn that “Satele Shan couldn’t help the Jedi” (Hint at future story to unravel why). Though her dialogue in Visions in the Dark and her relinquishing of the Jedi Master title to be a lone Jedi traveller may go some way to explaining that. Tau Idair is a Jedi who doubts her own worthiness because of how she cuts down enemies without any emotional reaction. However she informs you that Darth Malora is on the planet making Colicoid Monsters. 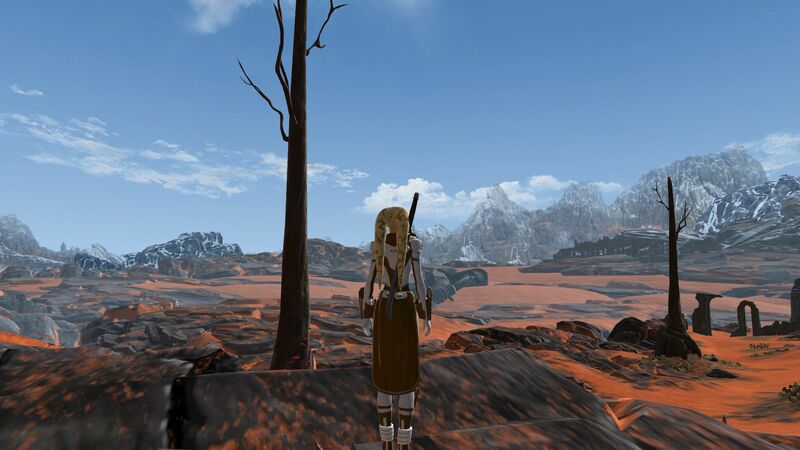 It doesn’t seem Malora is interested in the war for itself, but to “test her creations” and to “control life itself”. After collapsing Colicoid tunnels, you encourage Master Gnost-Dural to have faith in the Republic and get the evacuation shuttles going, along with a distress signal. The Republic badly needs food supplies, so you go help the defend the farms on Ossus. 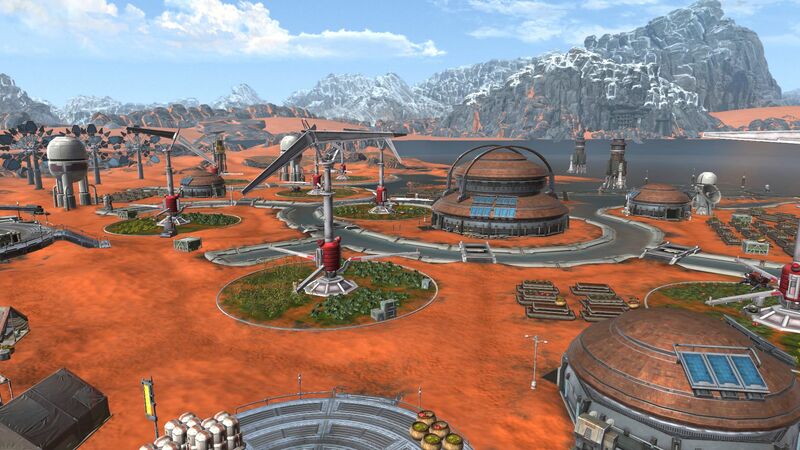 As the Jedi managed to create farms in radioactive soil, other Republic worlds could benefit from data the Jedi gathered. You do this as part of the Loyalist story. The story culminates in the return of the Republic Starfighters as you storm the ancient Jedi library. The library is overrun with Sith and Imperials, along with Darth Malora who is looking to raid it for knowledge. Darth Malora reveals that Darth Malgus is still alive, or at least “operational” as he is mostly machine. All in-all, the Republic Loyalist is fairly predictable. You side with the Republic to try to save the Jedi from an Empire and Sith invasion. With moderate success. Alekah Arcturus is Cor-Jhan’s sister. A battle-hardened, former Dark Side Jedi Guardian. She never forgave Satele (and therefore the Jedi Order) for judging her to be not “Jedi enough” despite dragging herself to balanced force alignment. 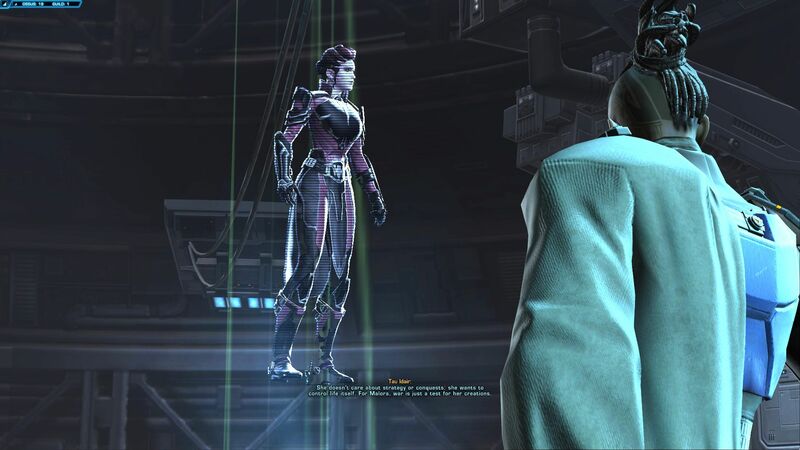 She accepted Empress Acina’s help in KotET, and sided with the Empire on Iokath. She renewed that commitment at the start of Jedi Under Siege. You decide to take the Republic down “from the inside” by undermining Republic and Jedi efforts. 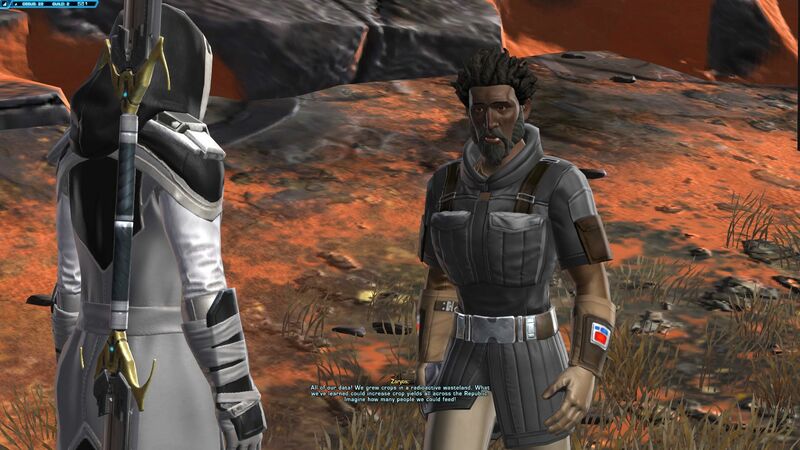 You meet up with NR-02 (of Black Talon fame) on Nar Shaddaa, not Jonas Balker. “Your flexible morals will prove to be an asset to the Empire”! After collapsing Colicoid tunnels, you tell Master Gnost-Dural not to count on the Republic, so evacuation shuttles should be as quiet as possible, including not sending a distress signal (18:53-19:14). Part of Saboteur is trying, where feasible, to restrict the damage to the Empire on Ossus. For this reason, Alekah imprisoned, rather than killed, Darth Malora (28:17-28:45). Given Malora clearly holds no regard for Malgus, she may even cooperate willingly if it suits her own personal aims! 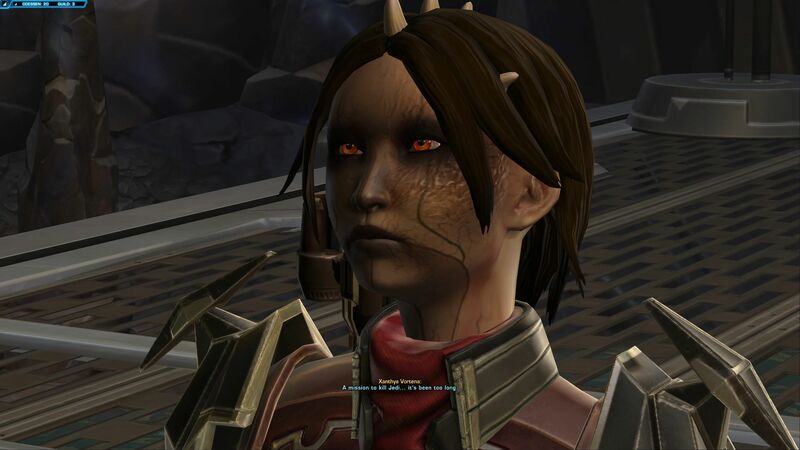 I haven’t tweeted or written much about my very Dark Side Assassin in SWTOR, Xanthya. Being Empress of her own Empire, with full power at her fingers, was the realisation of a vision and suited her thirst for power. To have some of that taken away…did not sit well with her. But she never had any love for the Republic and hated having to work alongside Jedi, even to the end of her ruling her own Empire. Therefore both on Iokath and Ossus she sided with the Empire. The taste of Jedi blood was too hard to resist – not that she wanted to resist it! Your aim is to protect supplies of food, fuel and supplies for the Empire. And keep these same things out of Republic hands. A “secret supply drop” lands on Ossus (16:03-16:13), which turns out to be Darth Malgus being mailed to the Empire (17:05-19:41)! From this point on Malgus takes control of Imperial Forces on Ossus. It’s Major Anri’s thought that the Empire should try to steal the Jedi’s farming data to help boost the Empire (16:14-16:42,19:45-20:05,21:26-21:44). You join Darth Malgus with the invasion of the Jedi Library. My Assassin wanted a mission to kill Jedi – she got one. And she defeated Gnost-Dural in the process (NB: per the Republic story, he lives – just). The story of the attack can be found at 22:01-24:47 on my YouTube video. 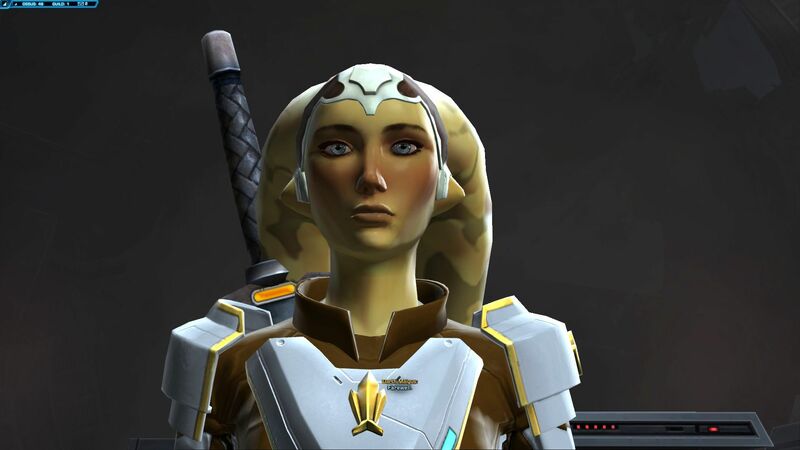 Talitha’koum is one of my most well-known, and possible the most well-known of my SWTOR creations. A Light Side Sith healer, but historically loyal to the Empire. She vowed to defend the Empire. However, attacking Jedi just because they exist did not classify as “defending the Empire”. The Empire reignited the war, not the Republic (though at the end of Iokath, we’re told “Both the Republic and the Empire are preparing for war”). So, her mission for Jedi Under Siege was to take a route she hoped would minimise death – that of joining the Republic and sabotaging the Empire’s attempts to wreak havoc. She’s an idealist – and I’m not sure her vision will play out the way she intends. But we will see. Lana Beniko informs you that the Republic SIS (Strategic Information Services) had been trying to recruit you for ages. Your aim is the opposite of the loyalist; keep resources out of Imperial hands. And to “make disparaging remarks about the Empire”. And to keep damage to Republic forces “to a minimum” where possible. As the Imperial Saboteur should try to limit Republic losses where possible, Talitha saved Gnost-Dural under the guise of using him for intelligence gathering (25:55-26:35). Technically killing him would have prevented knowledge going to the Empire, but she doesn’t take lives lightly. Saboteur Only: To say Acina was unimpressed you didn’t get the farming data would be an understatement! The full scathing conversation can be reviewed here (29:27-30:24). 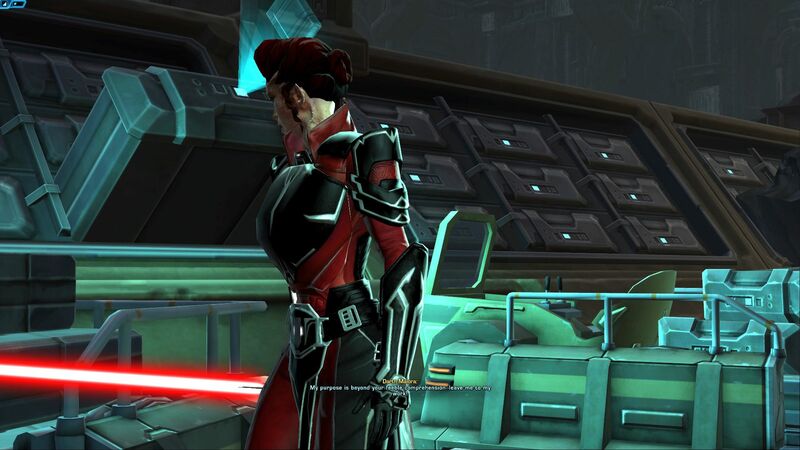 Though it does seem that Acina addresses her anger at Malgus and not at the Commander. This is the speculative part of this blog post! I’ve taken hints from various NPCs and tried not to extrapolate too far. I’m very intrigued with what may happen next. There is a real potential for someone else to command Malgus. Depending on how that is achieved, I have a suspicion that, if the Republic learns of this they could also turn Malgus against the Empire. I don’t know if this will turn out to be true, but if Acina “is not the only one who can pull it”, the Imperial Saboteur has a real chance of gaining an asset. Assuming the Empire cannot simply shut him down – which is also a viable option, sadly. Update: I checked the information for Darth Malgus in the “Companions & Contacts” panel. 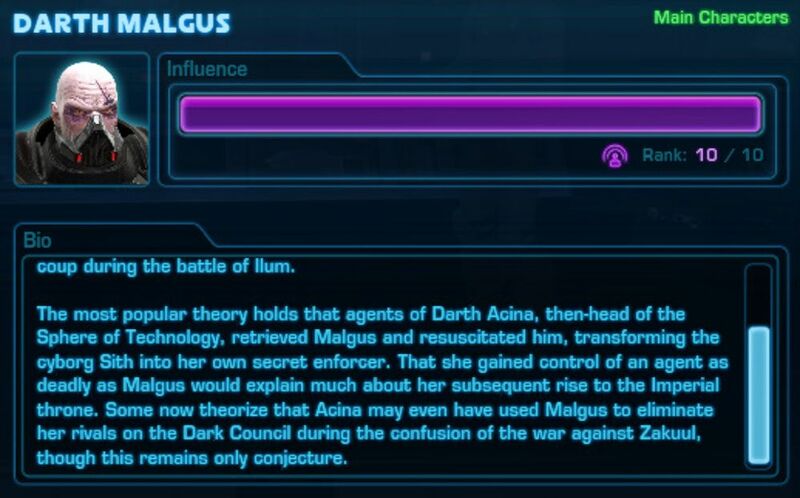 It does indeed refer to Acina “gain[ing] control of Malgus”. He might have been taking command of the operation, but clearly he was told (programmed?) to give you the decision over the fate of Gnost-Dural. This may come back to burn you later, though. 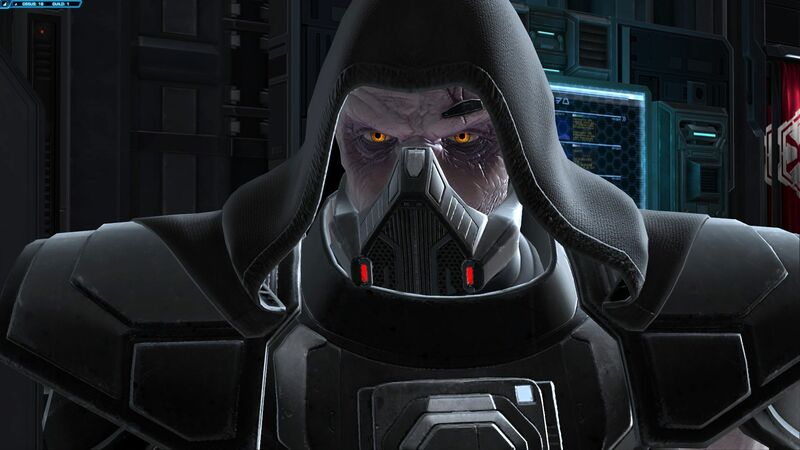 If you told Malgus to kill him and he lives, you have become a liability to the Empire even if you’re a loyalist. The scripted pause here is intentional. How is Malgus “prepared”? Software/hardware upgrades, further insurance that he remains loyal? It seems almost like he has a whole body-and-mind shock collar, to me. Commander: I can’t understand why you’re willing to be another of one of Acina’s servants. Malgus: You should hope that you never do. Acina may be a strong leader of the Empire, and puts herself as more measured than previous Imperial leaders (in the way she is portrayed in KotET). However, it is clear in Malgus’ case that not all is well with those that serve her. Moff Pyron intimates that he may let you know about the secret mission Acina sent him and the Silencer Fleet to do. (Imperial Saboteur – though the same option is available for Loyalist: 4:32-4:54). This means the silencer weapon will likely be deployed in future space battles. 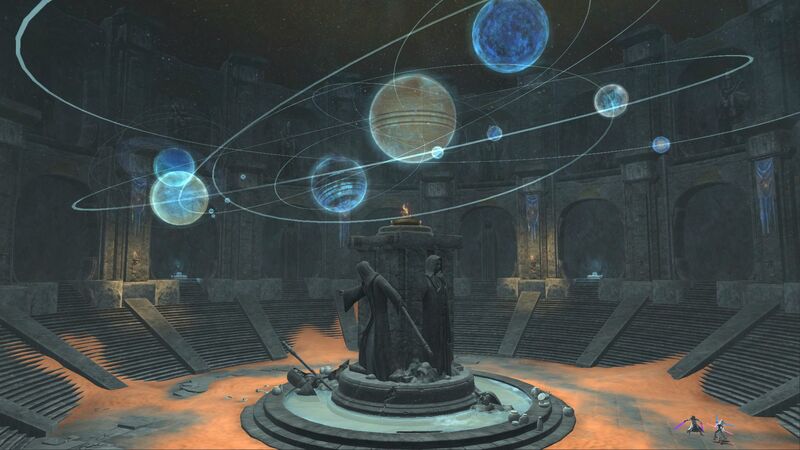 Depending on your choices, imprisoning either Darth Malora or Gnost-Dural could cause issues for your enemy depending on what they reveal. Satele Shan will have a role to play at some point. We will need to understand why she coulnd’t, or more-likely wouldn’t, help defend the Jedi on Ossus. 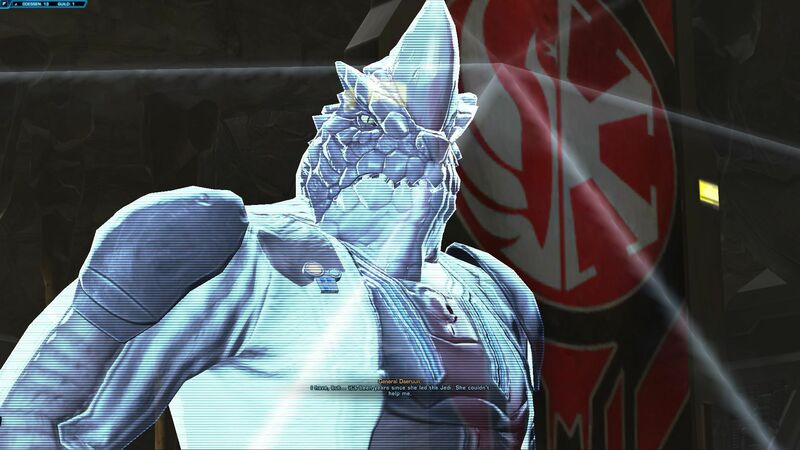 The Republic may be proactive in the next battle: Tau Idair says she won’t “wait around” for the Empire to strike again. This may mean “attack is the best form of defence” may be used. If Malora does work with the Alliance, against the Empire, this could be an asset. Or a liability! Expect decisions taken here to have future repercussions, especially the gain or loss of farming data. This could lead to a desperate battle over worlds that have food supplies. Or an Imperial Intelligence data raid attempt. There are various possibilities over this. Playing Saboteur will only get harder (story-wise). Maintaining cover will be trickier as your own side gets weaker. There absolutely has to be discovery of your treachery further down the line, maybe even fights against key leaders of your own side. Whether BioWare will add complexity to allow you to atone if you regret the decision, I don’t know. But there are a lot of possibilities. Given you are only one person in an entire war, the outcome cannot be based purely on your actions. But you will likely be acknowledged or disavowed depending on your choices. The mail you receive during, or after completing the storyline, also give us hints of changes in your alliance. 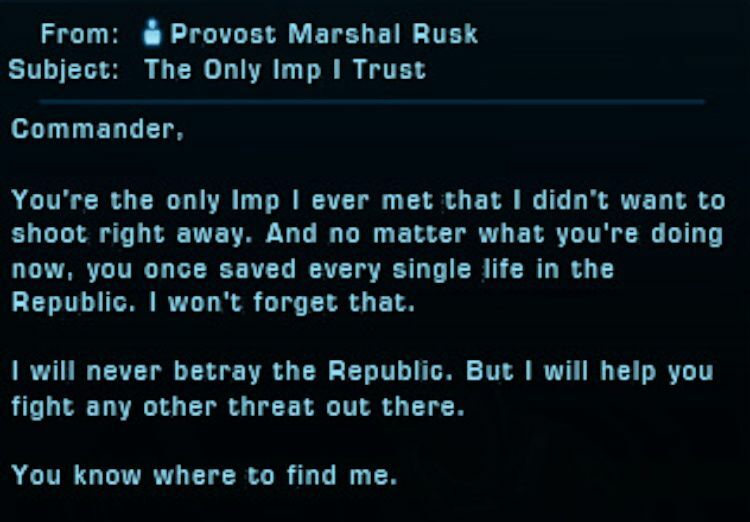 Imperial Who Recruited Rusk: although you’re “The only Imp I Trust”, Rusk says he will never fight the Republic. He could leave if you’re an Imperial Loyalist. Imperial Loyalist: T7-01: isn’t sure how to proceed. He serves you and the Republic. (All Sides/Options): Xalek: “You may command me. That will not always be so”. 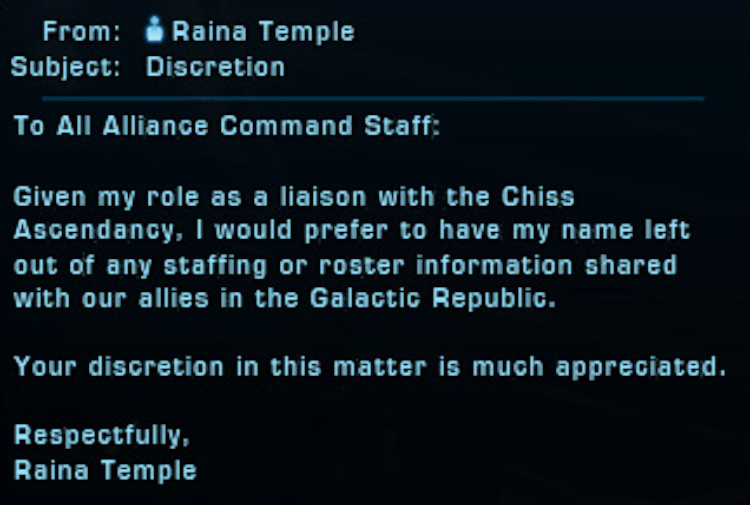 (All Sides/Options): Raina Temple: “don’t share my information with Allies in the Galactic Republic”. That may infer a future move back to the Ascendency because she also will not work against the Empire? Republic Loyalist: Kaliyo Kaliyo “isn’t bored yet” so she’s staying. Well, dammit get bored! Repubic Saboteur: General Daeruun: people in the Republic believed you had abandoned them. That means they may suspect you. Loyalists get a different chapter in this mail. 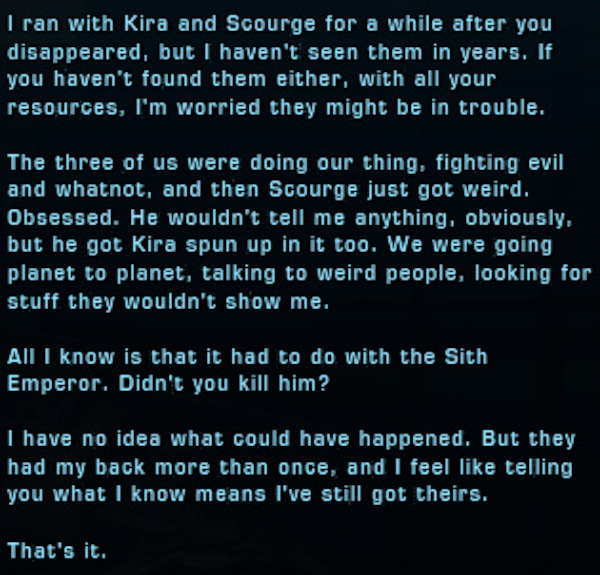 Jedi Knight: Doc: “Scourge got weird. Kira got spun up in it too. All I know is that it had to do with the Sith Emperor. Didn’t you kill him?” Is…a worrying mail. Does mean something Interesting is going on with those two. So long as the Sith Emperor is still dead and Bioware don’t ressurect him again, I’m happy with Interesting. Republic Saboteur: mail from (preumably) NR-02, saying the Republic are arguing over why they could not rescue some evacuation shuttles. Interrogations of those captured in the escape “should yield results”. Imperial (potentially Republic too? 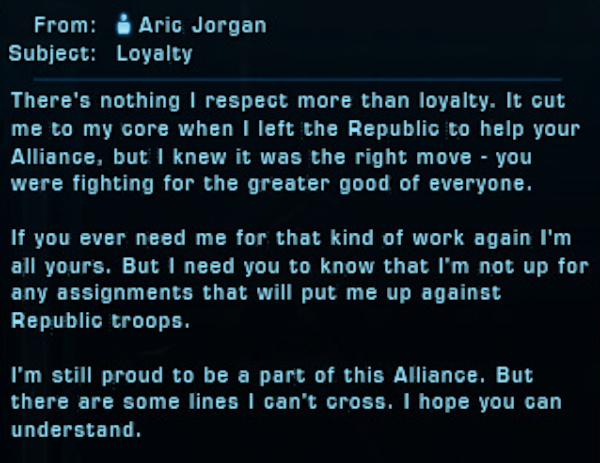 ): Aric Jorgan: is loyal to the Alliance, but won’t go up against Republic Troops. Which is understandable. Imperial (Potentially Republic too? ): Yuun: speaks of ‘diverging paths’. Assuming means he’ll leave the Alliance. The Findsman follows his own path. In short, it looks like (at last) our companions and contacts list will be shortening! Hurrah! It just takes time to script who will leave and why – so that it makes sense in each case. If you’re interested in the full, relevant mail messages, click/tap below. I wanted to add this section as it’s been a question that has cropped up over on YouTube. Will I get my companion back if I do not side with my class’ faction? The short answer is YES. Characters like Nadia Grell and Doc (on the Republic Side) and Khem Val (who makes a brief appearance for Inquisitors) do form part of Jedi Under Siege. However their reunion/recruitment actually takes place as an Alliance Alert. Therefore if you side with the Empire as a Republic character, you still get your reunions with Nadia and Doc. 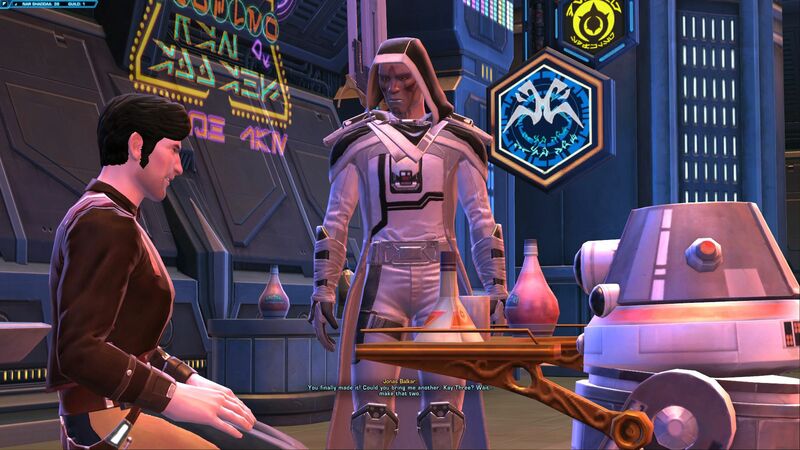 SWTOR’s Jedi Under Siege presents a real opportunity to show the consequences of your actions. Seeing your own people thrive or suffer or personal repercussions if discovered as a traitor, for example. And ultimately whether the Republic or Empire might be declared as the ‘winner’ of the war. 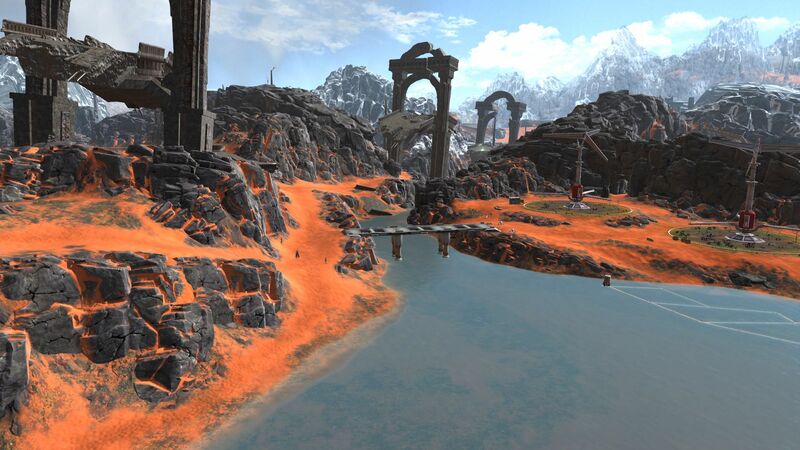 Ossus is a beautiful planet and it’s lovely to finally have somewhere to roam and explore. I’m encouraged by the story and the world we’re given and am very intrigued by how events will play out. I’m waiting for the next game update with eager anticipation. That’s new because I found KotET and the Traitor storyline insanely difficult. I hope you, too will enjoy the content and possible future outcomes. May the Force be with you!